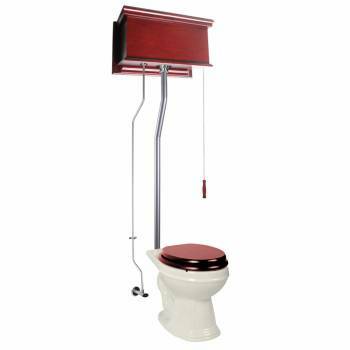 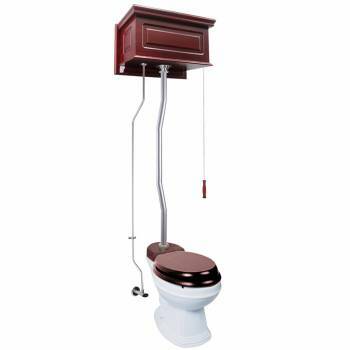 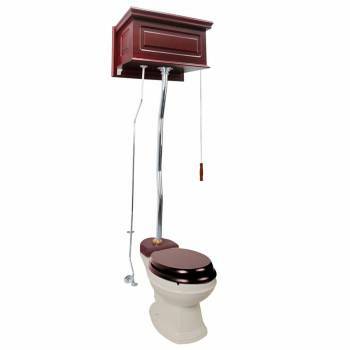 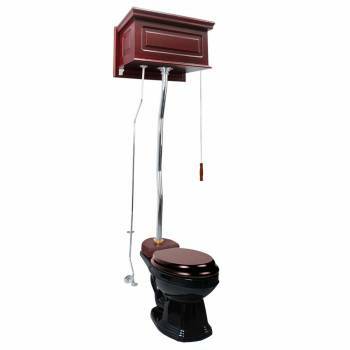 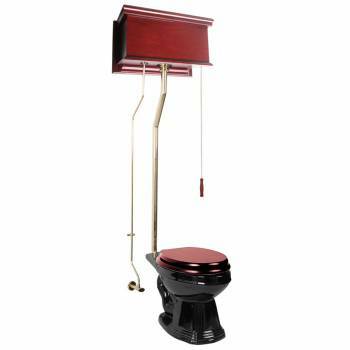 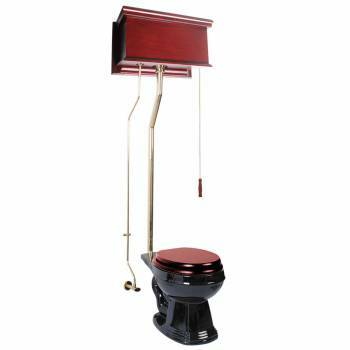 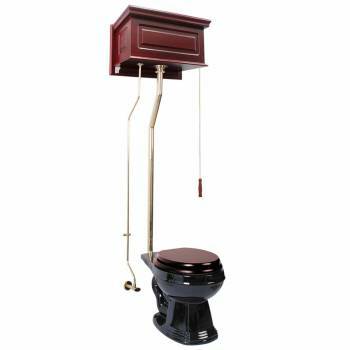 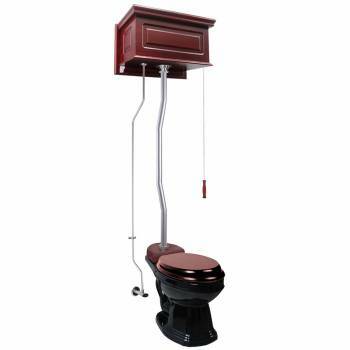 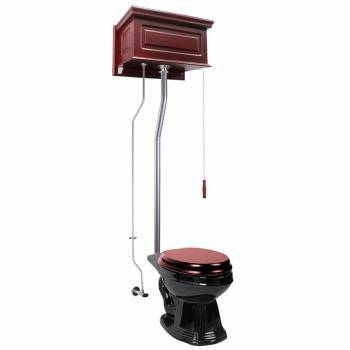 Browse Cherry Finish High Tank Toilets. 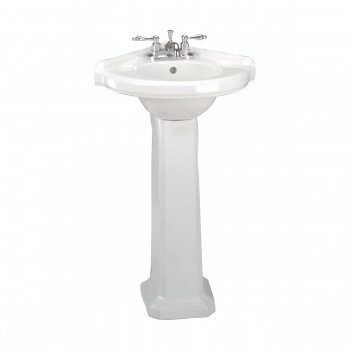 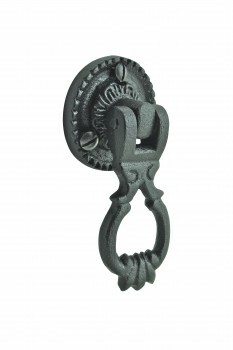 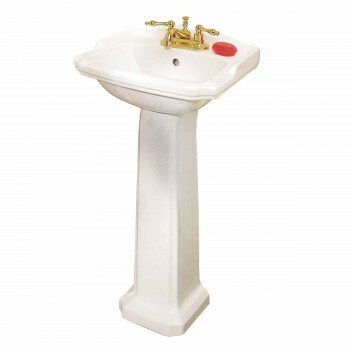 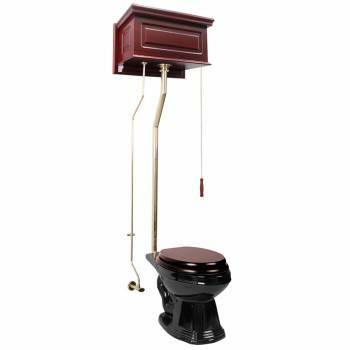 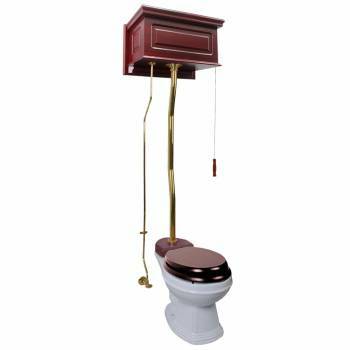 Great SAVINGS on High Tank Toilets, Victorian Toilets, Vintage Toilets and Water Closets. 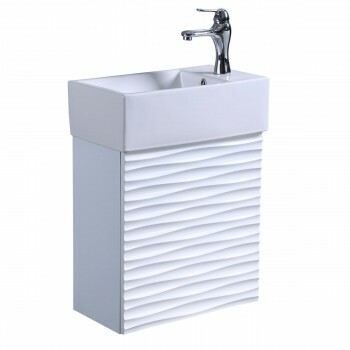 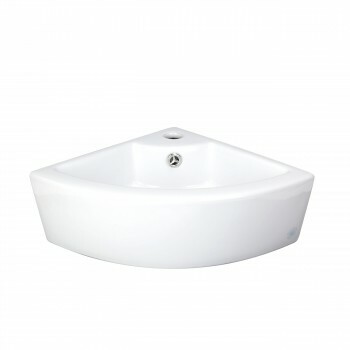 Old world charm with 21st century technology for long-lasting performance & water efficiency at 1.6 gallons per flush. 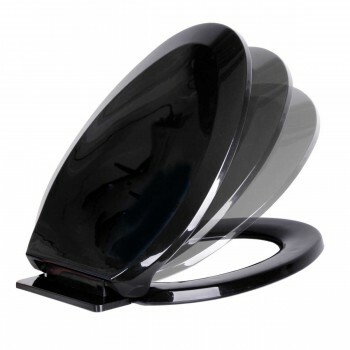 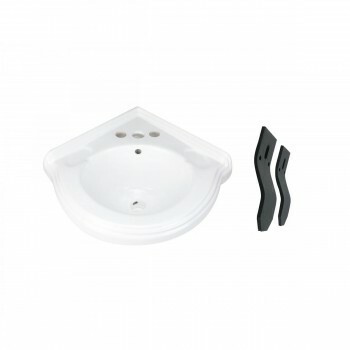 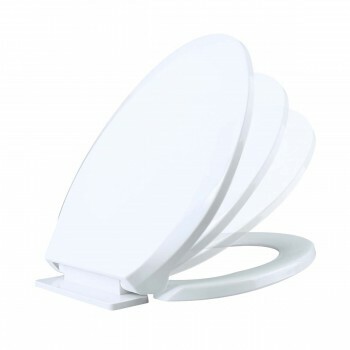 Select from white, bone or black high tank toilet bowls. 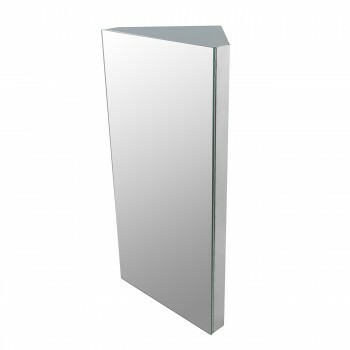 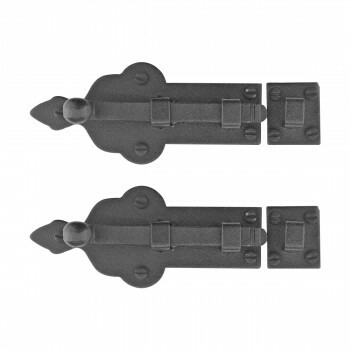 Available in space-saving corner tank style and regular tank style. 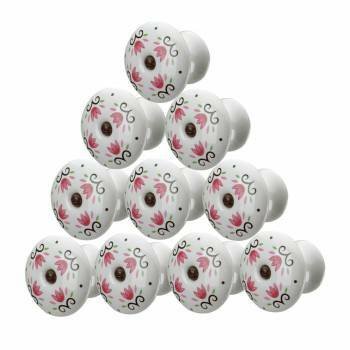 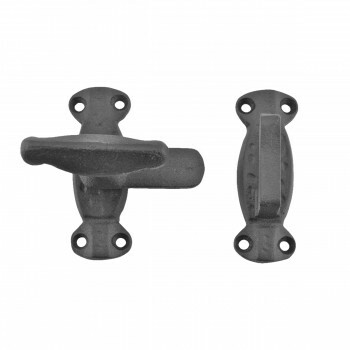 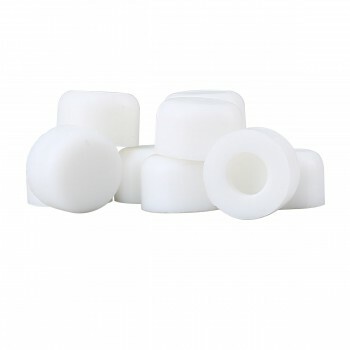 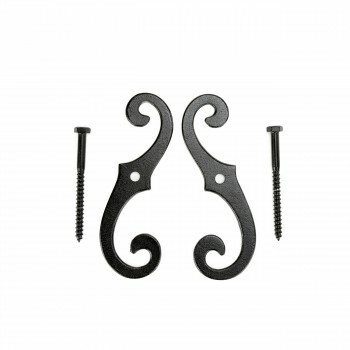 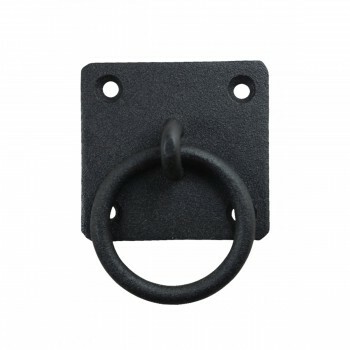 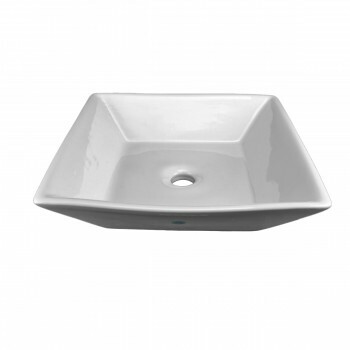 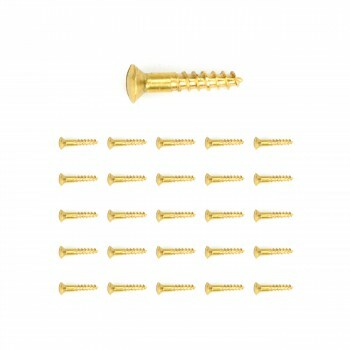 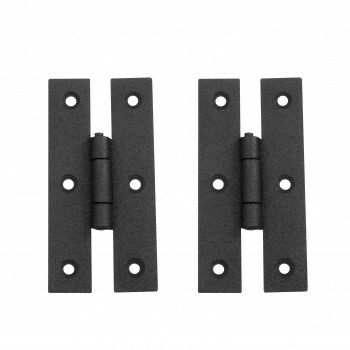 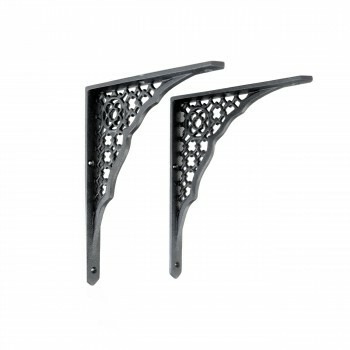 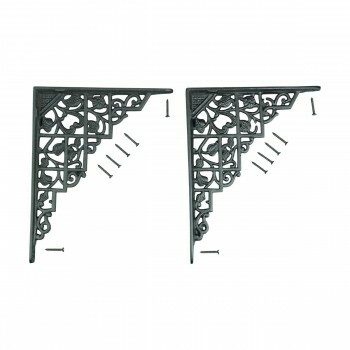 Includes your choice of Brass PVD or Chrome mounting hardware, tank, supply line, angle stop & non-porous vitreous china bowl (round or elongated). Toilet seat sold separately.